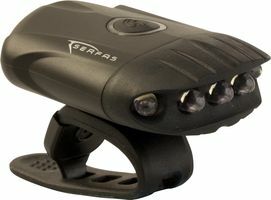 Serfas' USL series bike safety lights are primarily designed for being seen. 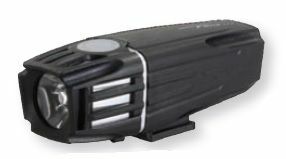 Although not as bright as the high-powered TSL series lights, these lights are good for adding visibility to your bike when riding at night on lit roads. The 2015 product lineup will introduce several new high-power commuter headlights to the USL series. The USL-505 is part of Serfas's redesigned commuter headlight line to be available in 2015. 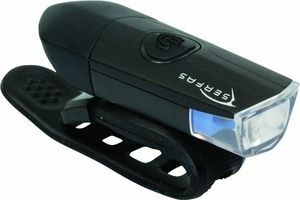 The light features side visibility ports, a lower weight than Serfas' previous lights, and fast USB charging capability. The USL-305 is part of Serfas's redesigned commuter headlight line to be available in 2015. 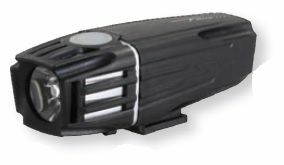 The light features side visibility ports, a lower weight than Serfas' previous lights, and fast USB charging capability. The USL-105 is part of Serfas's redesigned commuter headlight line to be available in 2015. 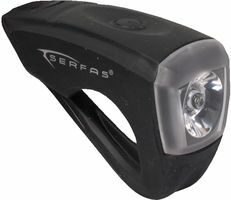 The light features side visibility ports, a lower weight than Serfas' previous lights, and fast USB charging capability.